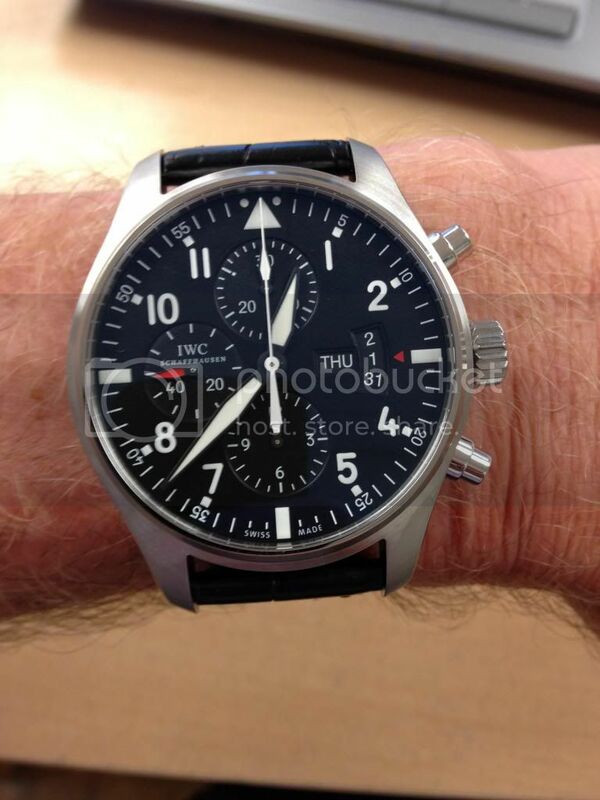 TimeZone : IWC » NEW ARRIVAL! Having had (and liked) both the strap and bracelet version of it's predecessor, I thought I'd give the newer version a try. In the few hours that I've had it, I have to say even though it is only 1mm larger, it does have more wrist presence and the overall look and finish has a "higher-end" feel about it. The BP style strap was a nice upgrade too. Next Topic: My first Laureus and it's not the Yacht Club!